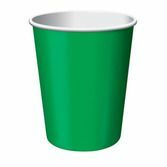 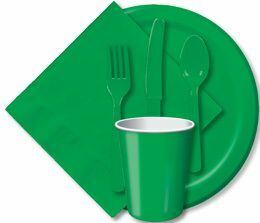 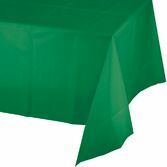 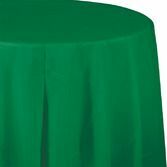 Spruce up your party with our great line of Green Tableware. 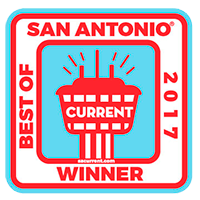 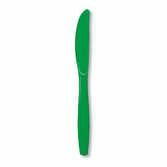 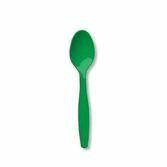 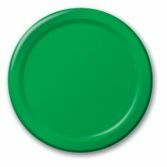 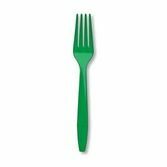 Our huge line of Green Tableware is great for any spring-time picnic, summer cookout, or Christmas celebration. 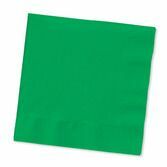 And don't forget St. Patrick's Day! 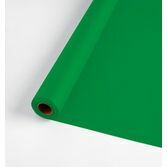 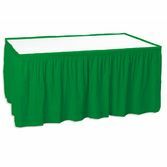 Check out our Green Decorations and Accessories that will perfectly match your green theme.